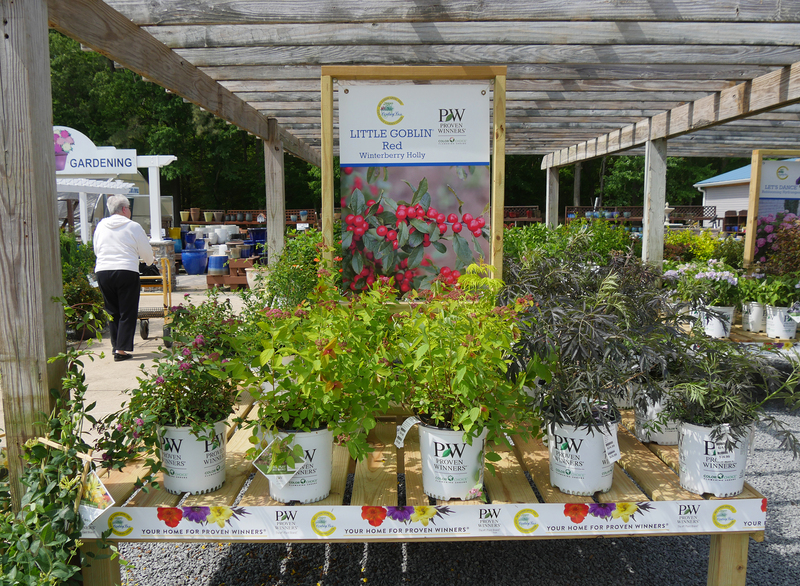 Looking to better utilize a problem area at your retail garden center? Let us help! 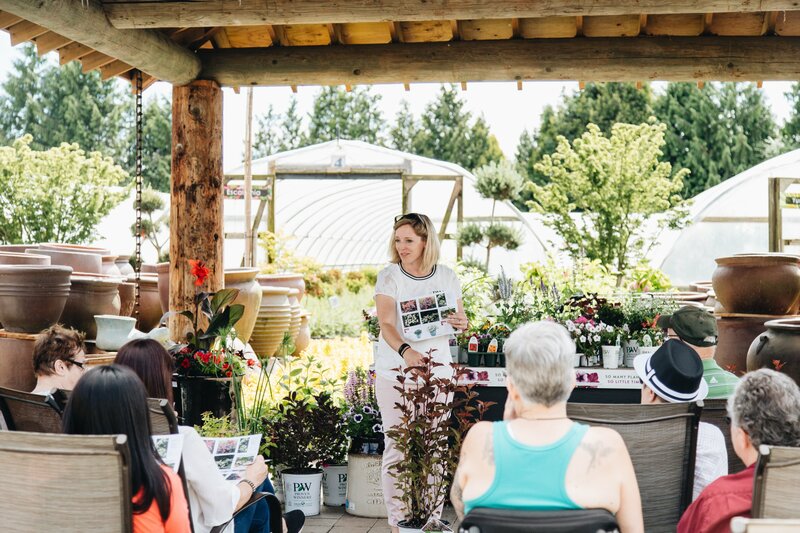 With a goal of continually working to offer effective, innovative ways to satisfy your customers, we’ve worked with independent retailers across North America to create a custom Proven Winners Destination in their existing store. 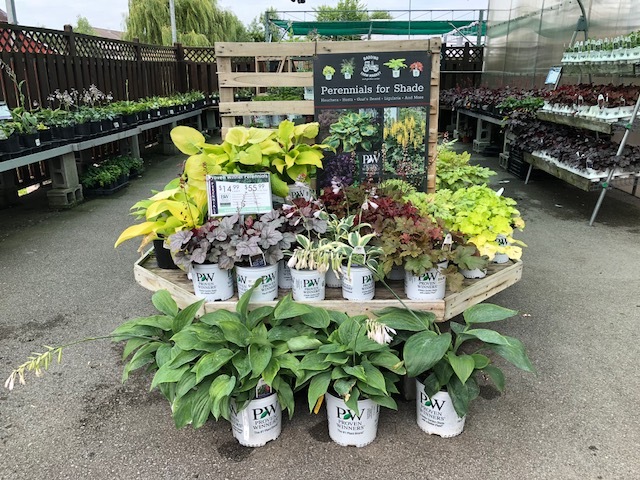 These IGCs have seen positive changes immediately and are able to move more product as a result. 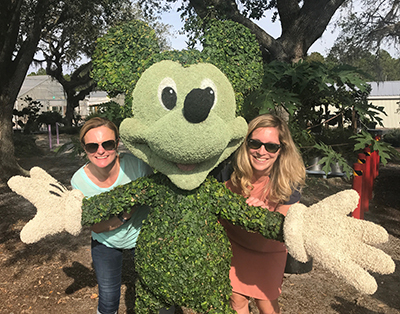 Jessica DeGraaf or Meghan Owens, regional account managers for Proven Winners, are ready to meet with you to discuss your goals for your store. They’ll work one-on-one with you to find the most effective place to add a Destination within your existing layout, which is often a low traffic area that needs a boost. 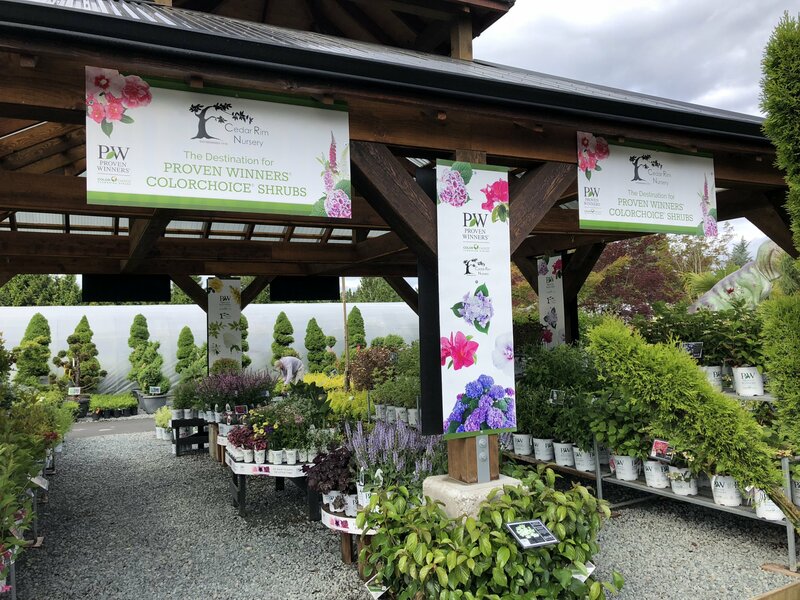 Together, you will brainstorm ideas on how to display the product there, and they will help you produce custom signage that matches the look and feel of your store. 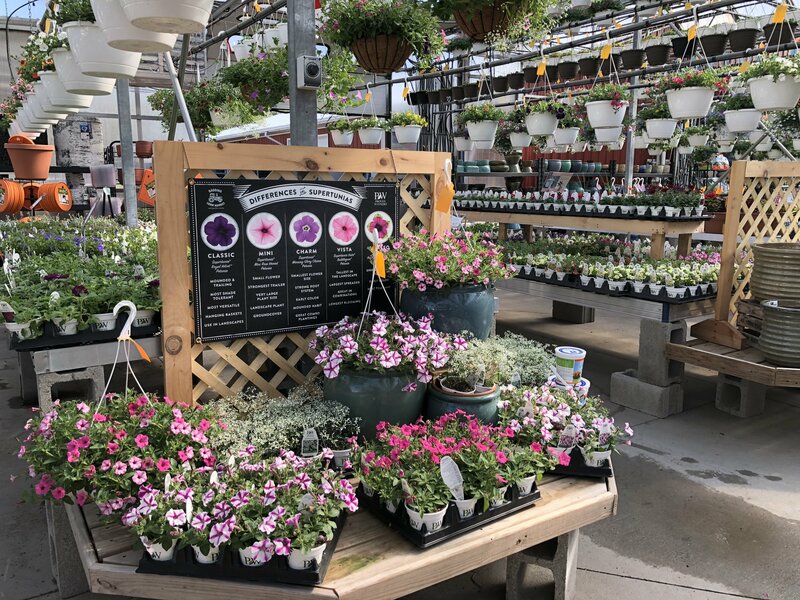 Jessica or Meghan will help connect you with wholesalers who can work with you to stock your new display. Once you are all set up and ready to go, they will join you in kicking your rejuvenated space off with a Proven Winners Day. 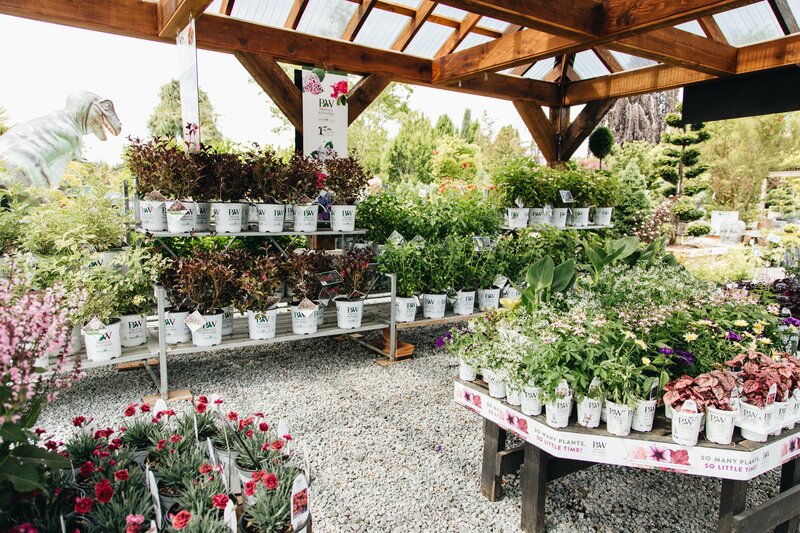 They’ll work with your staff and customers to get everyone excited about the plants you’re offering. Their passion is growing your success. 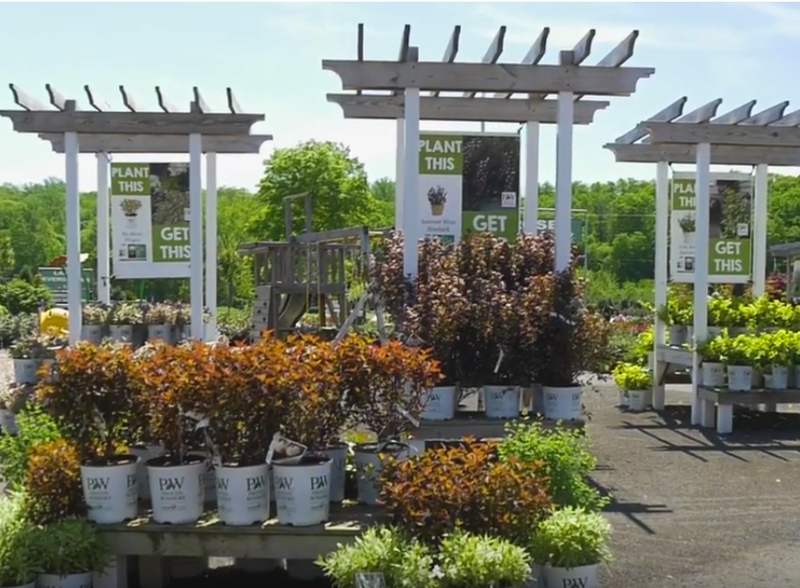 Take it from these retailers who’ve seen great success by creating a Proven Winners Destination at their IGC. 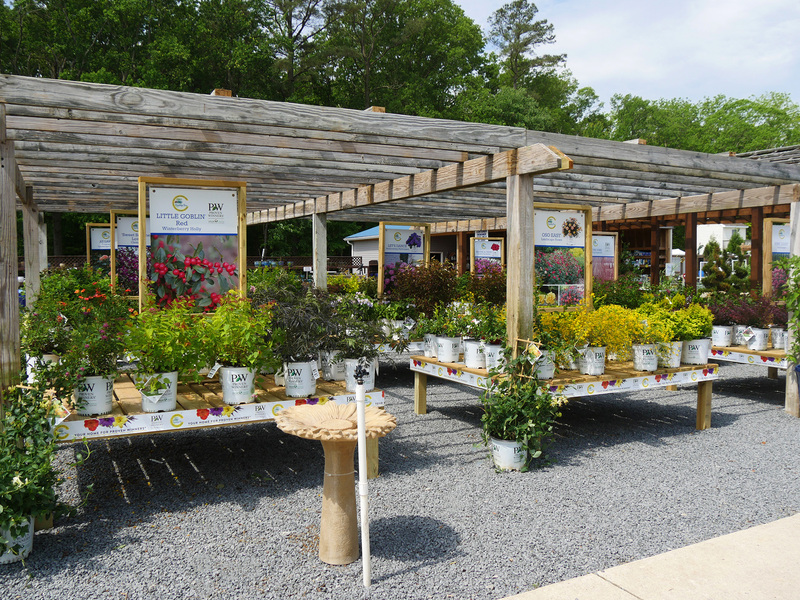 We’re ready to talk with you about creating a Proven Winners Destination at your IGC. 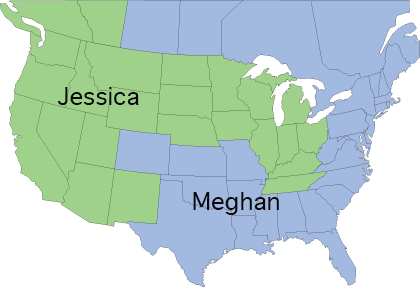 Use this map to see if you are in Jessica or Meghan’s territory, then give them a call or drop them an email to get started. 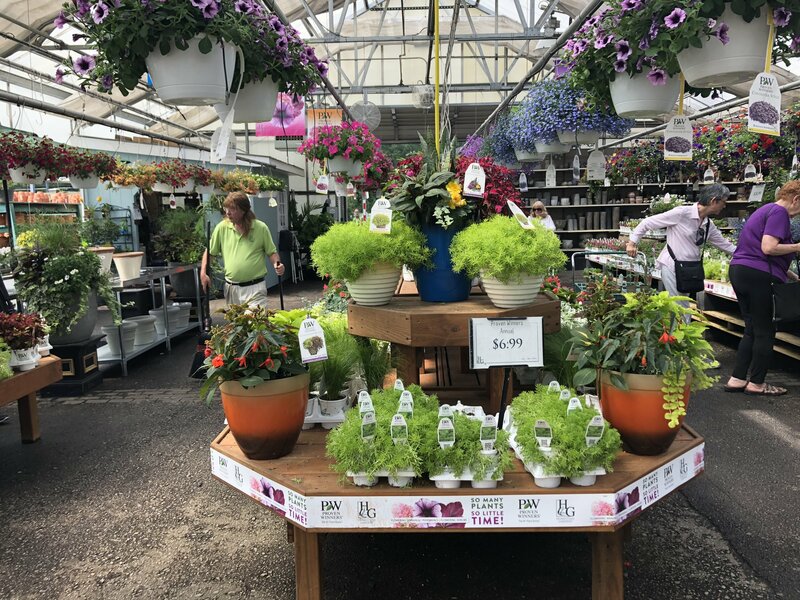 Let’s get growing together! Contact us about creating a Proven Winners Destination and start building your sales today. Need more information just for retailers?